School is about to start! 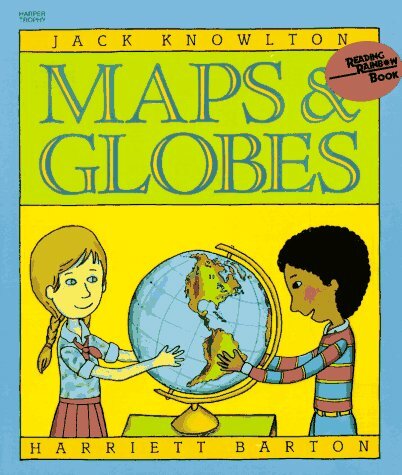 We begin our year with geographyskills, so I thought this book and activity would be perfect for this week's linky with Collaboration Cuties! I will be the first to admit, I am directionally challenged! This is the book for me! Thank goodness for GPS in my car! 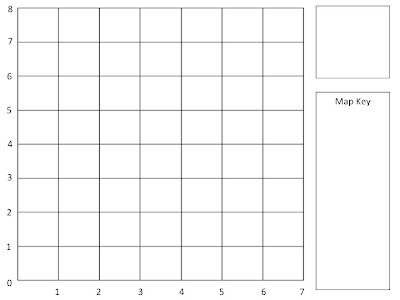 At the fifth grade level, in geography, one of our standard is to apply geographic tools, including grid systems, legends, symbols, scales and compass roses to construct maps. 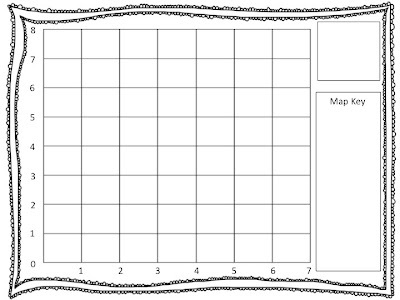 Click on either one of the grid maps to download a free copy of the "Design an Island" sheet. I love to see all the islands that are created! Their personalities really shine through in their design. 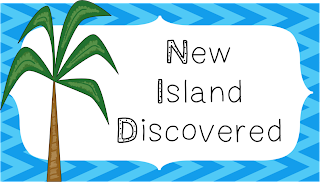 As students are working on their island, I have them start thinking about the story behind their island. How and when was it discovered? What kind of plant/animal life will be find on the island? 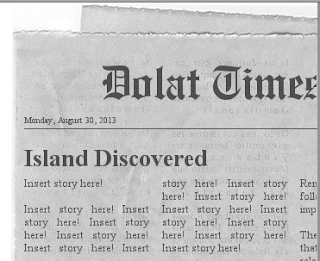 Once students are finished with their map, I have students create a newspaper article about their new discovery. Using Fodey.com, students can create a newspaper article using the generator. (I think I've shared this site before.) Students can write as little or as much as they would like for their article. Print the article and hang with the map...makes for a fabulous bulletin board! I hold on to their finished products so we can revisit the maps for creating questions related to ordered pairs using the coordinate grid. Before I head off to check out all the other mentor texts . . . a little something for Amanda! Have a wonderful Sunday! 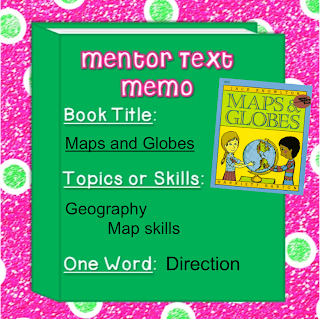 Head over and check out all the other social studies mentor texts! We start with map skills and geography too in 4th! I have not seen this book. 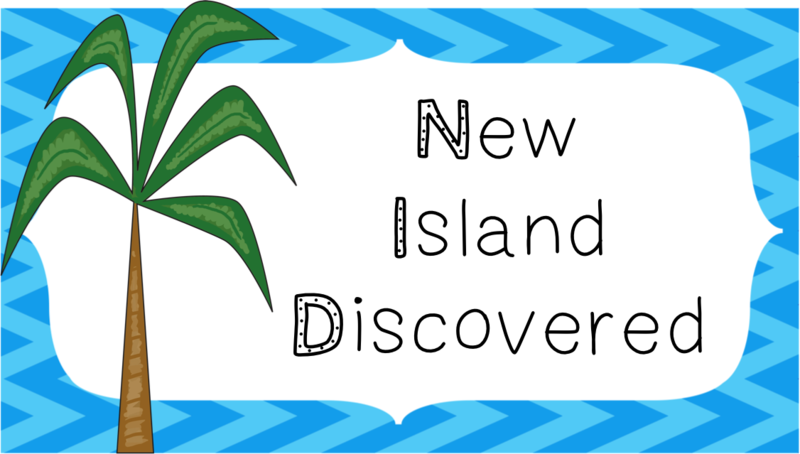 I loooooove the idea of them making an island and then writing an article! Super cute idea!!! 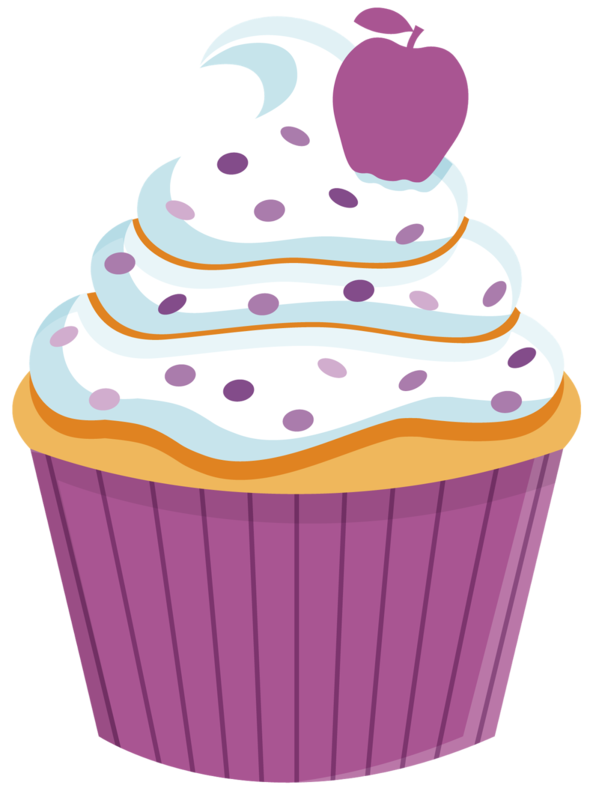 Thank you for my cupcake! You are too sweet! I found you on Fifth in the Middle's Blogs by State page! I see that you are in Texas, and I'm not sure what part, but you should go and check out my latest blog post! Mrs. Patton and I are hosting a meet up for Texas teachers! We'd love to see you there. :) E-mail me if you have any questions!